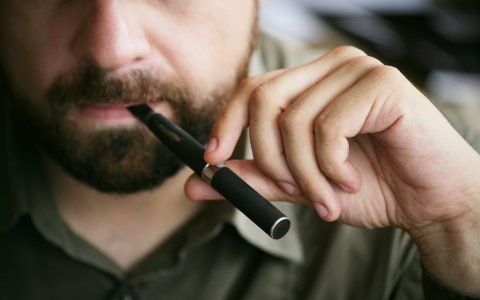 Vaping 'can produce drastically different' experiences than smoking joints. Researchers tested subjects vaping flower, not cannabis oil. So there's more work to be done. Frankly speaking, I don’t think that vaping is more poisonous than smoking. It helped me to quit this terrible habbit and now I don’t smoke for a couple of month. There’s one awesome vaping related website where you can check all the info concerning this question. Its called VapingDaily. You can check it and find out some useful information about how people can quit smoking with the help of vaping. Same here. I’ve quit smoking cigarettes using an e-cig. It helped wonderfully! Which is a nightmare in Germany! Doctors wont prescribe it, insurances don’t want to pay for it. 1g was over 0€ in the pharmacy, so basically, nobody could afford it. When I finally got some, I as an old former BONG smoker,have not been satisfied by vaping. Until I’ve found the “HERRBORIZER TI”, a vaporizer for use with a bong. I’ve filmed a review and made one in English language as well, it is on YT – I am “Der Cannabist”and that vape is called “Herborizer Ti” – it’s only the best vaporizer ever made! Did you read the article at all? It is about vaping marijuana vs smoking it and which is more potent! 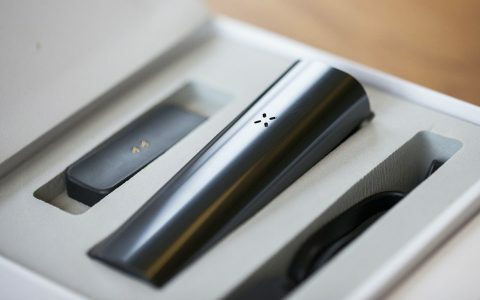 While this article begins by discussing the rise of disposable cannabis pens/cartridges, it is only much later into the piece that it is mentioned that this study *did not* look at those devices, and instead used a real vaporizer, the Volcano Medic. This issue with cannabis ecigarettes is that, just like tobacco ecigarettes, they don’t actually vaporize the material (combustion still occurs around the coil, which creates contaminates and carcinogens). If cannabis users want the best experience they can get buy a real vape, like a Volcano, Firefly, VapeXhale, PAX, etc. Ideally, look for one that uses convection rather than conduction heating, as those have a lower chance of smoldering/burning the cannabis material. 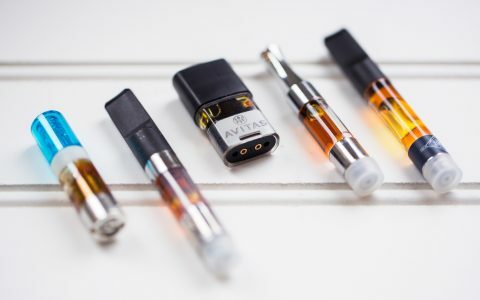 It isn’t just about what is best for the individual using a device, it is also about the environmental impacts, and pre-filled one-use throwaway cartridges are never going to be as sustainable as putting some flower into a vape you can refill. I’ve taken a 10 mg THC edible dose every night for the last decade and smoked about half a joint regularly since the 1970s. That’s nearly 50 years of consuming with no apparent side effects. That’s not to say the next person won’t have adverse reactions but it seems to have been harmless in my case. Vape, smoke, dab, water-pipe…whatever your choice is, just relax and don’t worry. Consider yourselves lucky your generation doesn’t have to sneak around for a few puffs and hide it from the police. Little has been said in this article about the true results of the tests. It only mentions more “pronounced impairment” among those subjects using vaping as their form of THC delivery. I was expecting more details (i.e., more vital parameters and emotional responses). 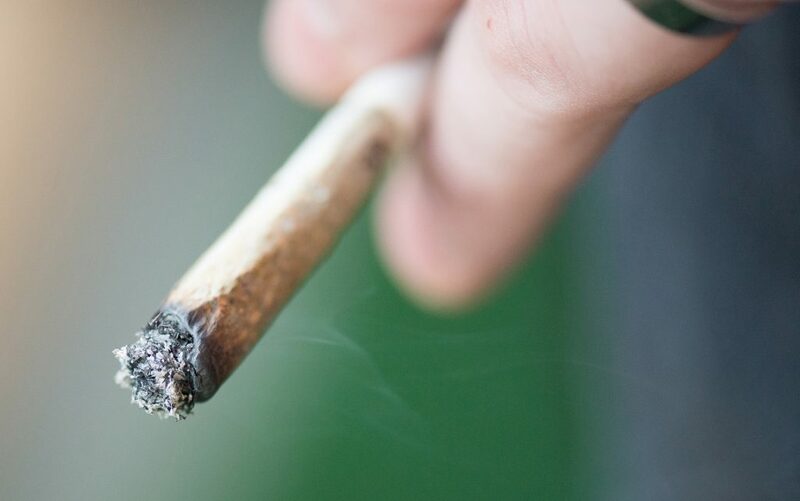 I hope Leafly revisit this study soon, including more complete details. This isn’t surprising at all. It’s always been clear that you need less cannabis to get high from a vaporizer than in a joint. Especially if you’re using a Volcano. Farming is not only a rewarding noble occupation but the produce can be very therapeutic and extremely enjoyable. There are freaks everywhere! What’s your beef with vapes? In a way vapeing may end up being stronger because its hard to stop a session when the inhale taste is delicious and the exhale is out of this world. And I would rather walk in a public place not smelling like Cheech and Chong, so I prefer to smoke at home and vape if I travel. You can tell the person that did the research did not partake in the study. If anyone is truly interested in telling the difference, here ya go. Smoking flower gives more of a cerebral, and euphoric high while vaping will produce more of a body type high. There are exceptions of course, some sativa carts will give a decent head buzz but nowhere close to smoking flower.